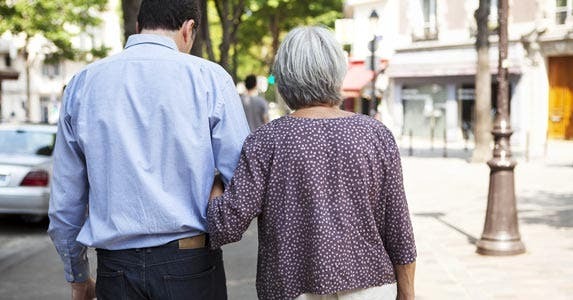 Caring for an aging parent or parents doesn’t come cheap. 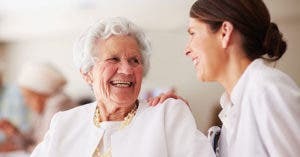 According to Caring.com, a Bankrate-affiliated caregiver website, the average nursing home cost is $6,000 to $7,500 per month, and in-home care can range from $12 to $30 per hour, making it cost-prohibitive for many families. Long-term care insurance can take care of a lot of the bills, but many Americans can’t afford that type of insurance or have never given it a second thought. The problem is expected to only get worse as baby boomers age. 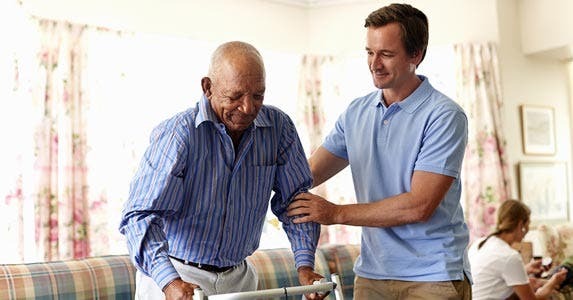 Consider this: According to the U.S. Department of Health and Human Services, someone turning age 65 today has almost a 70% chance of needing some form of help as they age. While one-third of people who are 65 today may never need long-term care, 20% will need it for more than 5 years. 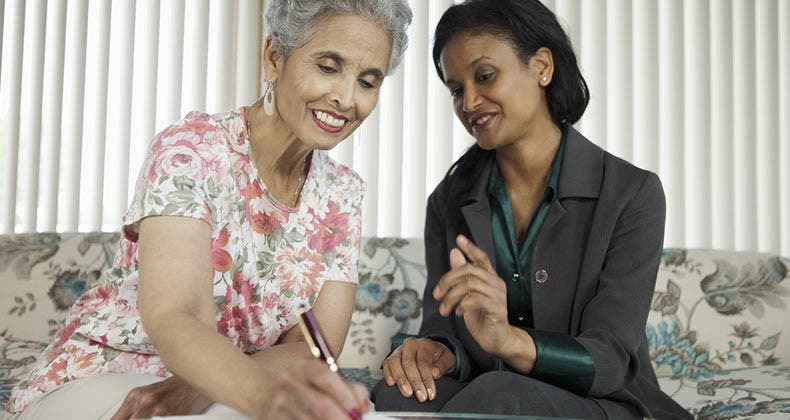 Caring for your aging loved one doesn’t have to put you on the brink of bankruptcy. You won’t get a free ride, but there’s a host of ways to defray some of the costs. 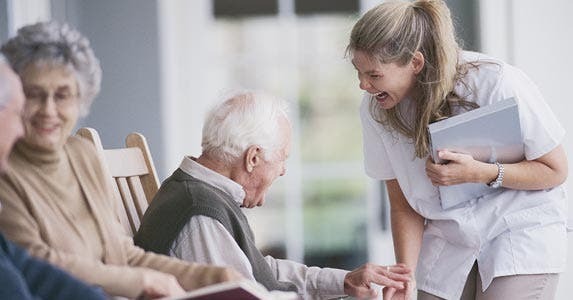 Not all nursing homes, assisted living facilities and in-home care services are created equal, which means the price you pay is going to vary from one facility to the next. 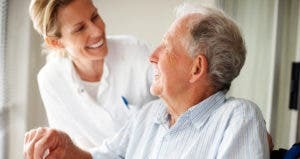 According to Caring.com, the typical in-home care aide gets $10 to $40 per hour while the range for an assisted living facility is $1,200 to $8,000 per month. The price differences don’t stop with the type of service. The differences are regional. “A private nursing home in Georgia is going to cost $69,000 a year, in New Jersey and Delaware over $110,000, and in Connecticut $155,000,” says Tom Hebrank, a CFP professional with Advanced Planning Solutions, a company that offers long-term-care planning. You can’t predict when your parent or parents will become ill and need long-term care, but knowing how much each option costs based on your region will go a long way toward making the right financial decision. Prevention can go a long way in saving money; that’s where monitoring and technology come in. Keeping tabs on your parents’ state of mind to stave off a situation is an ideal way to cut down on the cost of care. If you don’t live near your parents, Seal says to keep track of how they are functioning by monitoring their bank accounts. If bills go unpaid or strange transactions occur, it can be a clue to growing problem. Look for remote monitoring technology to take off in the future, Seal says. Once insurance companies are onboard care will get a whole lot cheaper. “When the home care agency or daughter can see that Mom got up, took that pill and got her blood pressure reading, it will save a tremendous amount of money,” she says. Long-term care will never be free, but there are programs that can help. Take veterans’ benefits, which are available for honorably discharged military members. 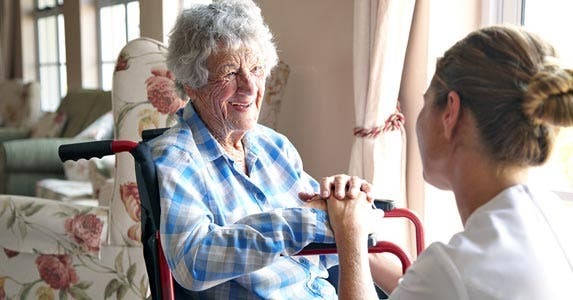 Some of the services covered include adult day care, respite care and skilled home health care. Elderly patients may also qualify for Medicaid if they meet stringent financial requirements. Someone staying in a nursing home on Medicaid’s dime can have assets of no more than $2,000. In addition to government help, there are private and community organizations that lend a hand. Some of the programs are income-based, while others are disease-specific, says Guerrero of PayingForSeniorCare.com. 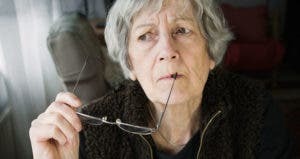 The National Council on Aging runs a free database where you can search for help at BenefitsCheckUp.com. When it comes to long-term care, most people think a nursing home, assisted living facility and in-home care are the only options. 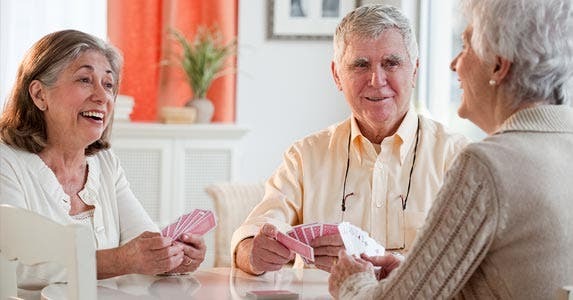 But a viable option for many senior citizens is adult day care at a cost of $25 to $70 per day, far less than the main 3 options cost, according to Caring.com. “Adult day care is a real bargain in terms of aging care,” says Guerrero of American Elder Care Research. 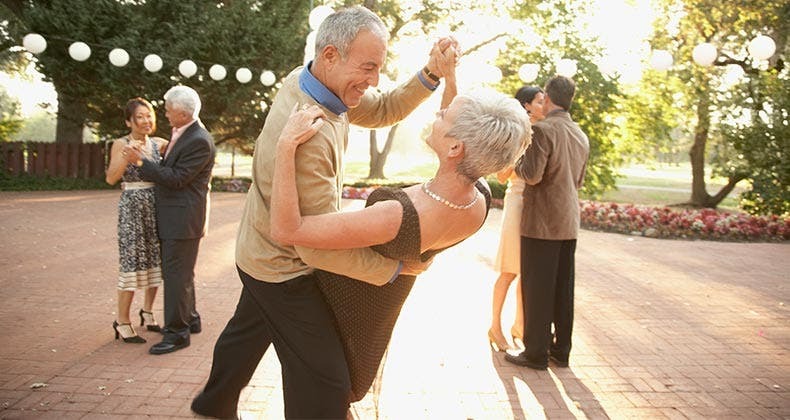 Adult day care is for senior citizens who are healthy or ill, and typically comes with meals and group activities. “They run the spectrum from a senior center to a daytime nursing home,” she says. A more costly alternative, but one that isn’t as expensive as a nursing home, is a continuing care retirement community, or CCRC. This is a residential alternative for adults that offers an independent living unit and amenities such as access to long-term-care services. 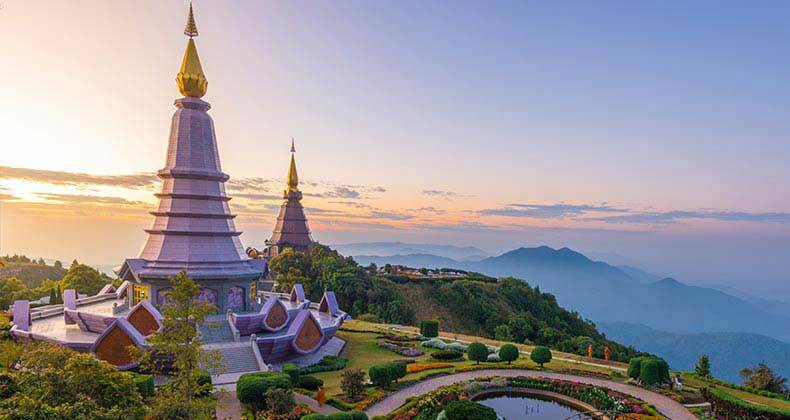 According to the New York State Department of Health, you have to be at least 62 years old, meet the community’s health standard, be able to live on your own and have enough money to cover the entrance fee, which starts at about $115,000, and the monthly fee, which is about $2,100. “CCRCs do have a high upfront fee, but they can provide all the levels of care for you in those facilities,” says Hebrank of Advanced Planning Solutions. 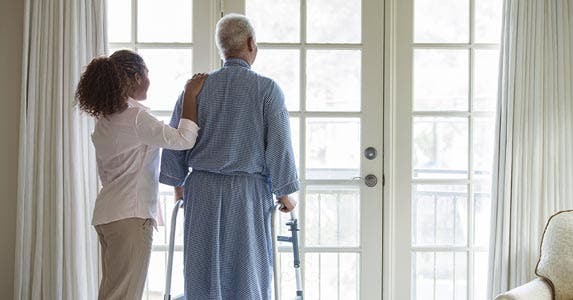 Many adult children choose to care for an ailing parent on their own, which can be costly, both financially and emotionally. Indeed, having a sick parent living with you typically requires making changes to the home. Recognizing the burden associated with in-home care, the government gives Americans tax breaks that can cushion the blow. 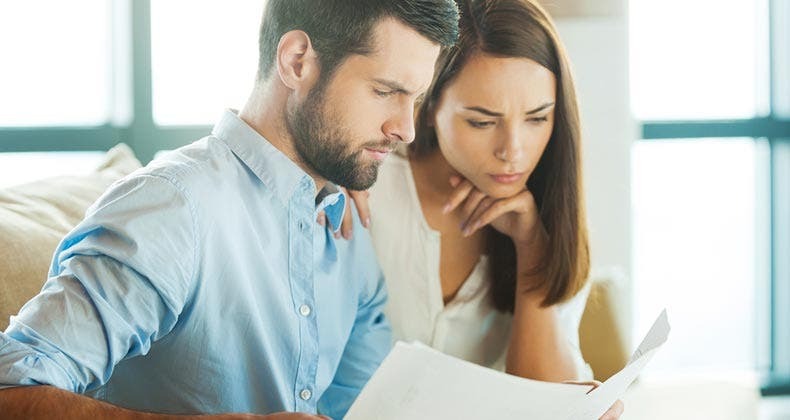 According to Emily Sanders, a managing director at United Capital’s Atlanta office, depending on the assets of your parents or parent, you can claim them as dependents just as you would your children, and get a tax break as a result. You’ll also be able to deduct some of the expenses associated with the care. 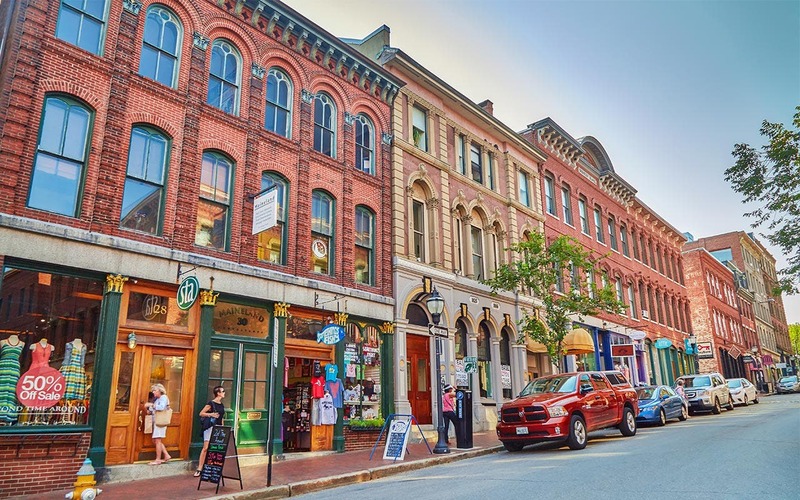 Good idea to finance home with reverse mortgage?